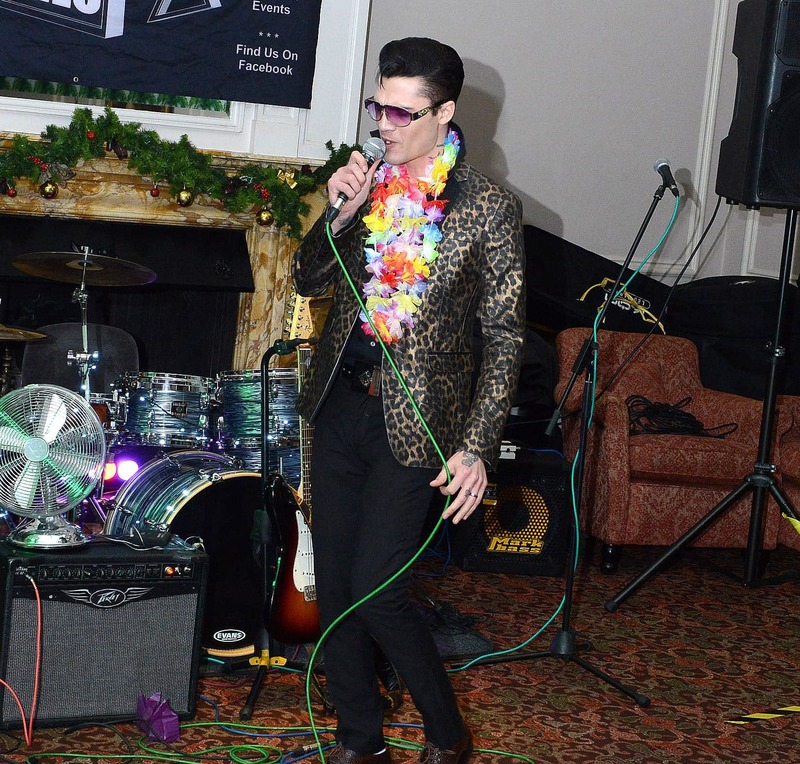 Jive into your next event 50s style, with rock and roll legends such as Buddy Holly, Chuck Berry and the one and only Elvis Presley. The Rock n Roll era originated in the United States, but why go to the USA when the USA can come to you! Go back to years of being a rockabilly with Cadillac’s and jukeboxes in the decade Disneyland and Mickey Mouse was created by the legendary Walt Disney. Slick the hair back and dress up as a Pink Lady or a Teddy Boy for the evening and get your photo take by the paparazzi with Marilyn Monroe, Audrey Hepburn and Frank Sinatra. Dance the night away to The Jitterbug Dance and Jail House Rock. Theme your venue to a 50s style diner or a drive-in movie with our Props & Theming choose from the likes of, Retro Sweet Tree Table Centres, 50s Style Canvases, Cocktail Bar, Backdrops, Giant Cocktail Glasses, real Caddillac and Casino Signs. We can also supply you with Lookalikes and Singalikes such as Marilyn Monroe and Elvis. 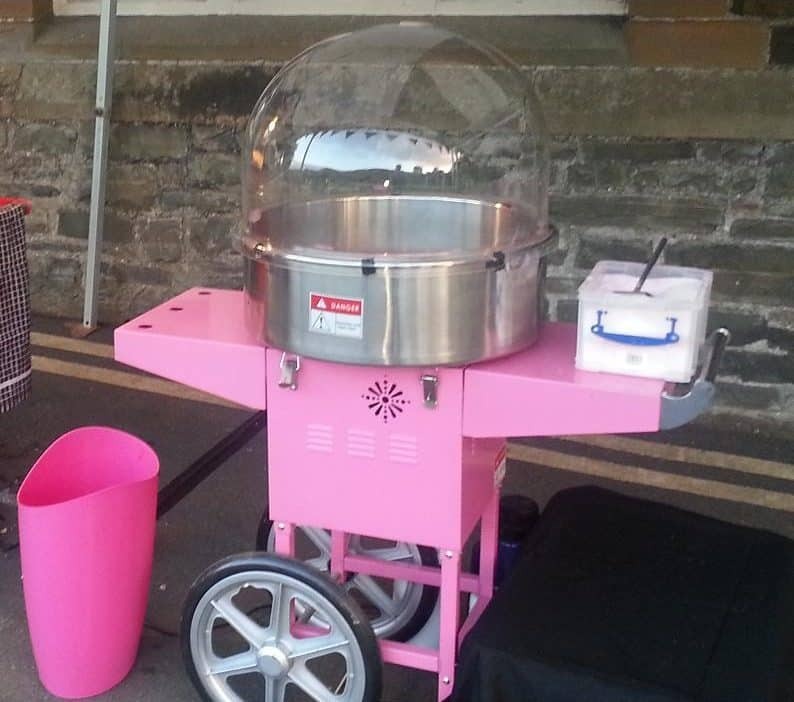 What is a drive-in movie without Popcorn & Candyfloss, enjoy an unlimited supply of both at your 50s themed event, even choose your colour and flavour. The 1950s marked a time of considerable change in Las Vegas, so a 50s style party wouldn’t be true without a Fun Casino there too. With personalised fun money you can gamble the night away. 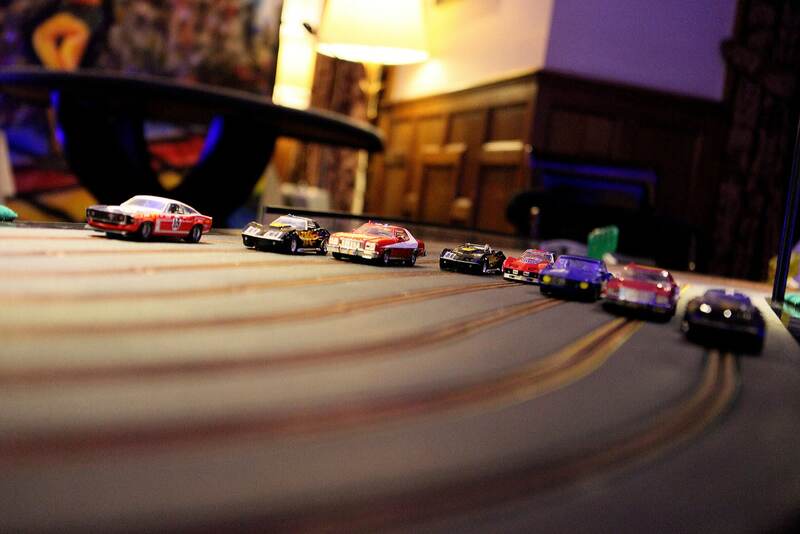 As a game that was invented in the 1950s, a 50s party must have is Scalextric, with a choice of two different 2 lane tracks or an 8 lane track, the choice is yours. 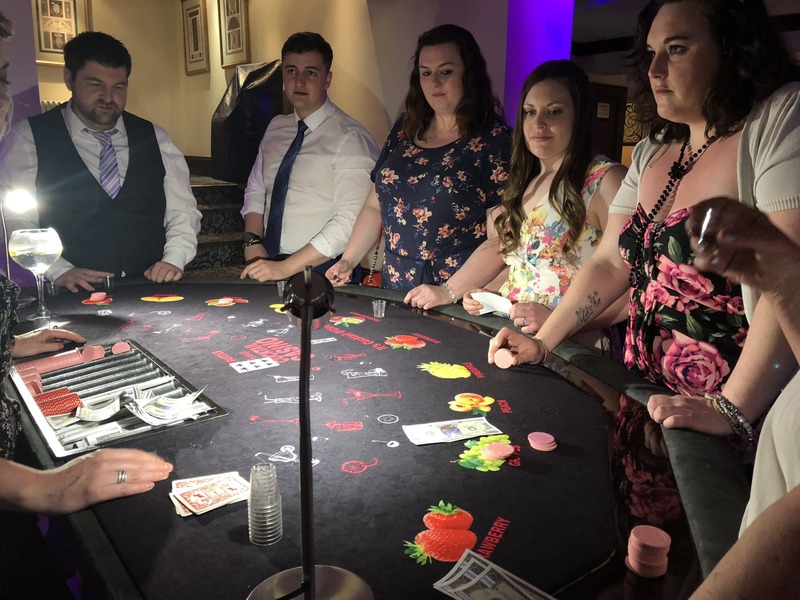 Our Cocktail Tasting Casino table fit into a 50s theme perfectly, sample the fruity cocktails and bet on which fruit you believe is predominately in the cocktail! Guess right win more chips and fun money, guess wrong and you loose. The Selfie Pod is a great addition to any event, with changeable panels, we can theme it to your rock and roll event. With a choice of templates available for your printouts too, you can have these personalised to your party.